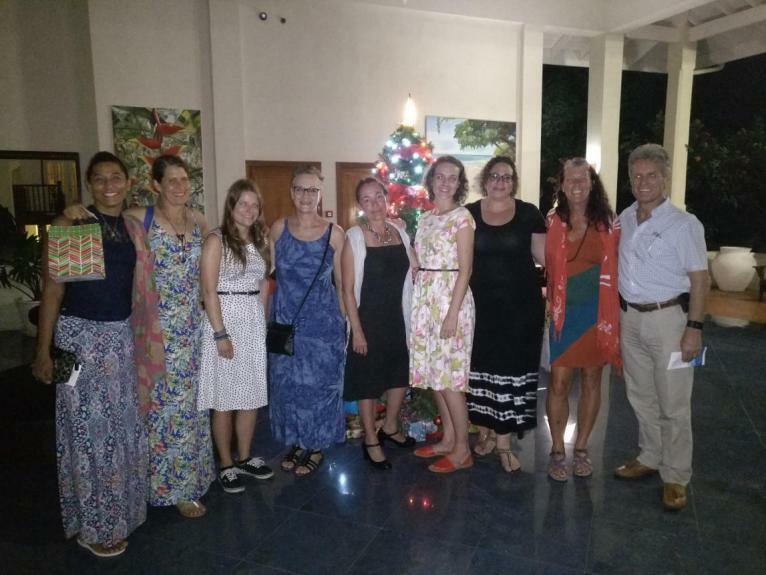 The Atlantic Women 2017 journey began 3 years ago when Rotarian Konrad Wagner brought Petra Pavlisin to visit the Child Development and Guidance Centre. At that time Petra had a dream of participating in the annual ARC with a crew of women and raising funds for a charity in St Lucia. She specifically sought out a charity run by women and found CDGC thanks to the recommendation from Konrad. In 2017 Petra’s dream came true. She had started by talking about her vision at a sailing conference and asked for volunteers - Alette Borgbohmer was on board right away and planning and training began. Dorothea Winterhof was next to join the team and finally Elena Rholfs came on baord. Team Atlantic Women 2017 was born. 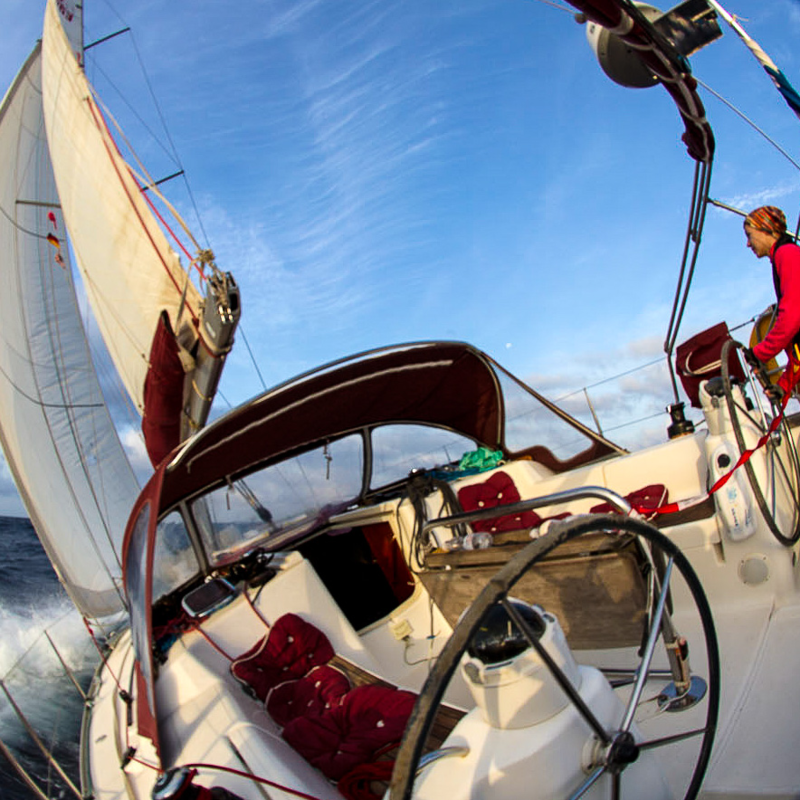 The 4 women sailed the yacht ”Lucky Lady” from Grand Canaria to St Lucia in the Atlantic Rally for Cruisers starting on November 19th 2017. The crossing was slow at first due to light winds but the Lucky Lady arrived on December 12th after 23 fun but long days at sea! Petra was the first female skipper to cross the finish line! Petra, Alette, Dorothea and Elena raised much needed funds for CDGC before the ARC race. They also had leaflets about Atlantic Women 2017 which they distributed around the other ARC boats, collecting more money wherever they could. CDGC has received a wonderful donation of 2300 Euros plus USD250. Dorothea also brought a donation of knitted baby hats which were made by parents of children at the school where she works. These will be given to premature babies. The Child Development and Guidance Centre, (CDGC) was established in 1998. It is a registered Non-Profit Organization in St. Lucia. Its mission is to provide early health care intervention to assist children with developmental delays to develop to their fullest potential. This is achieved by investing in early diagnosis, therapeutic intervention and family counselling, thereby enhancing access to education. These services are offered to children from birth to the age of sixteen years by a multi-disciplinary team comprising of a paediatrician, a psychologist and therapists including Speech and Language Therapy (SLT), Physiotherapy (PT) and Occupational Therapy (OT). 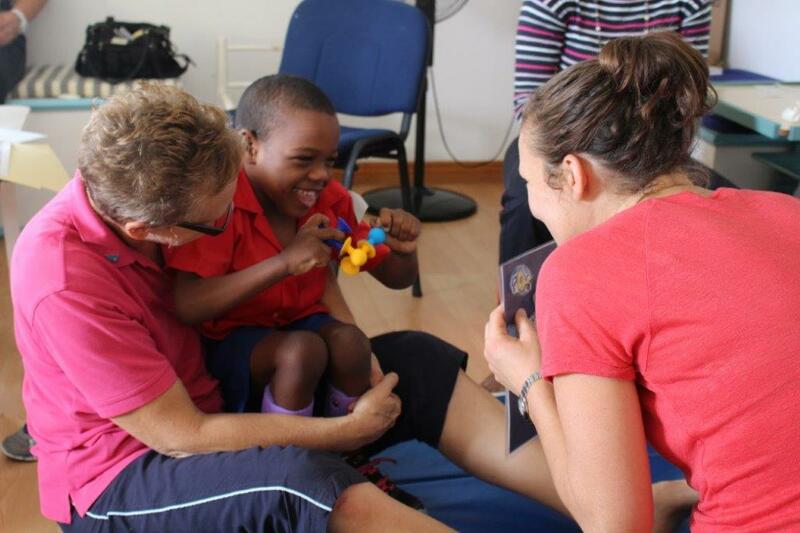 It is the only facility that provides this comprehensive multidisciplinary service for children in St Lucia. In the last 19 years over 1650 children have been assessed and have received some form of therapy. Specific diagnoses include: Cerebral Palsy, Autism Spectrum Disorder, Down syndrome, Perinatal Asphyxia, Gross Motor problems, Sensory Processing Problems, Cognitive delay and many others. The CDGC is very grateful for this wonderful initiative and looks forward to many more ARC races to come!